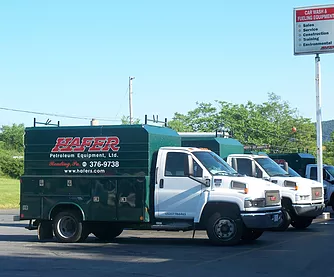 Having the right products and parts at the right time ensures that we can complete your project on schedule and keep it operating smoothly for years to come. Our quality products and services have been a major factor in our success. All our manufacturers meet Hafer's high standards and all applicable codes, approvals and regulations. We stay on top of industry changes by attending trade shows and conventions where new equipment is presented and by inviting vendors into our offices. By staying an active member in the industry, we help shape it.